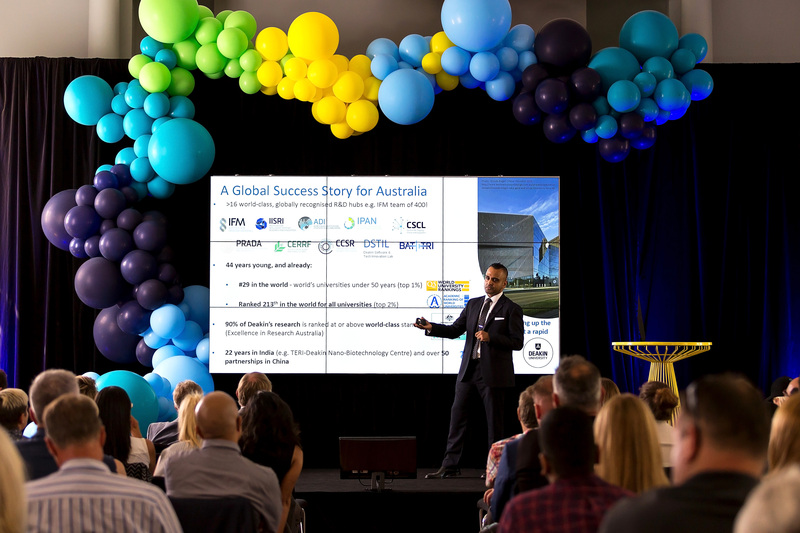 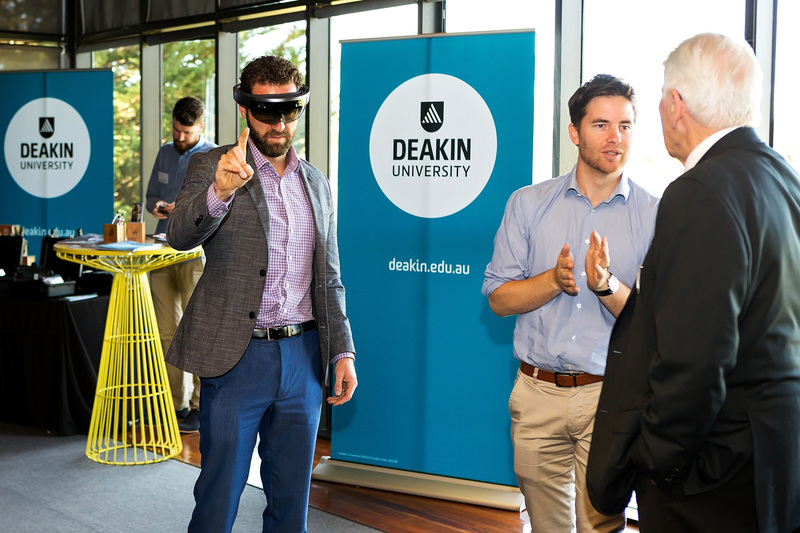 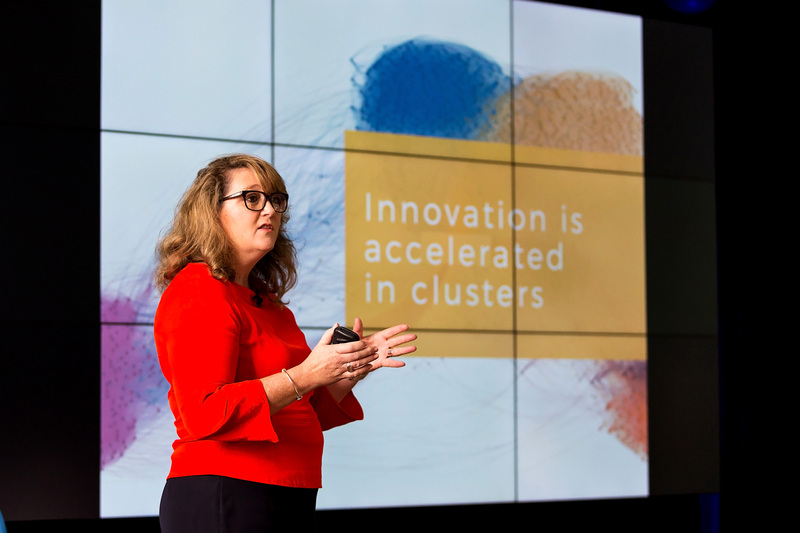 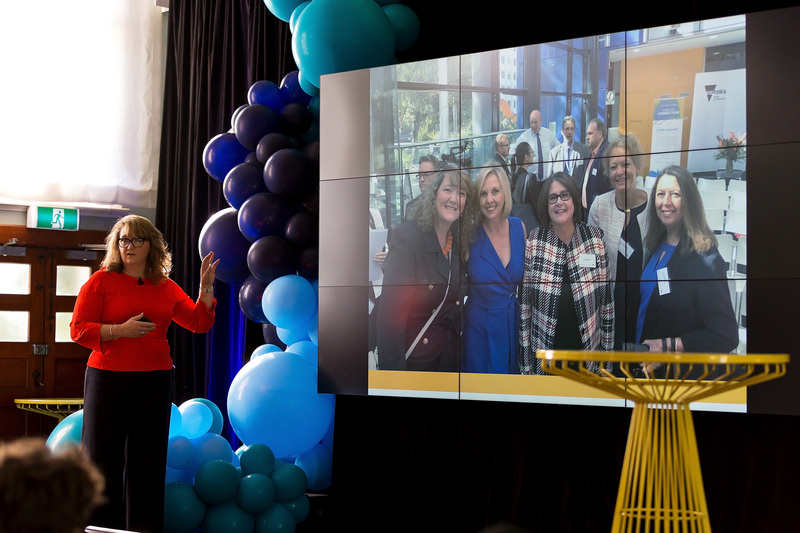 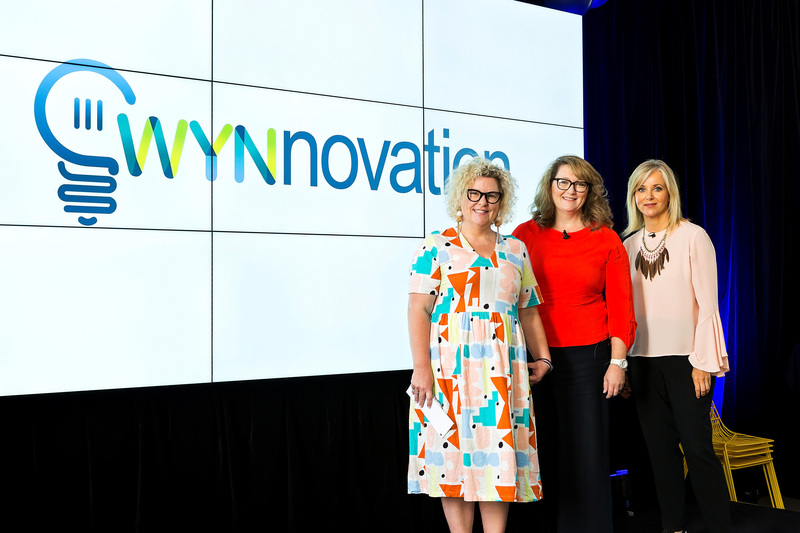 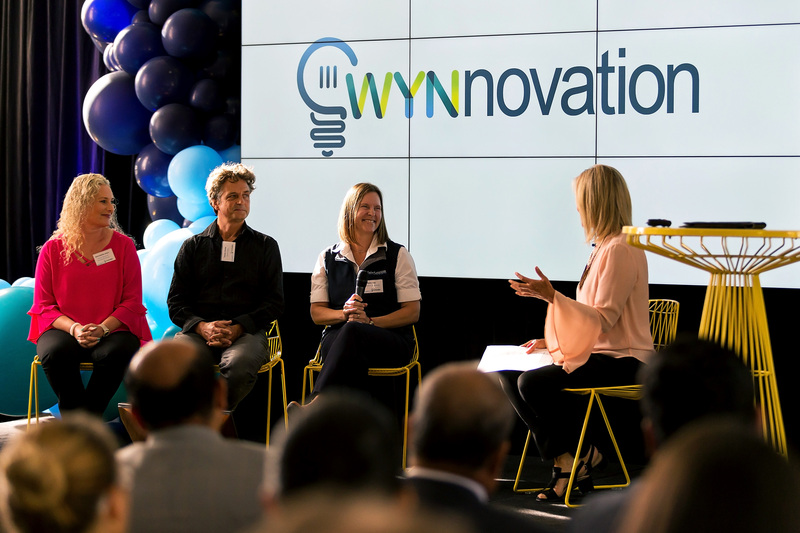 WYNnovation is on its way and 2019 is promising to be huge with a massive 5 events on offer to the Wyndham business community. 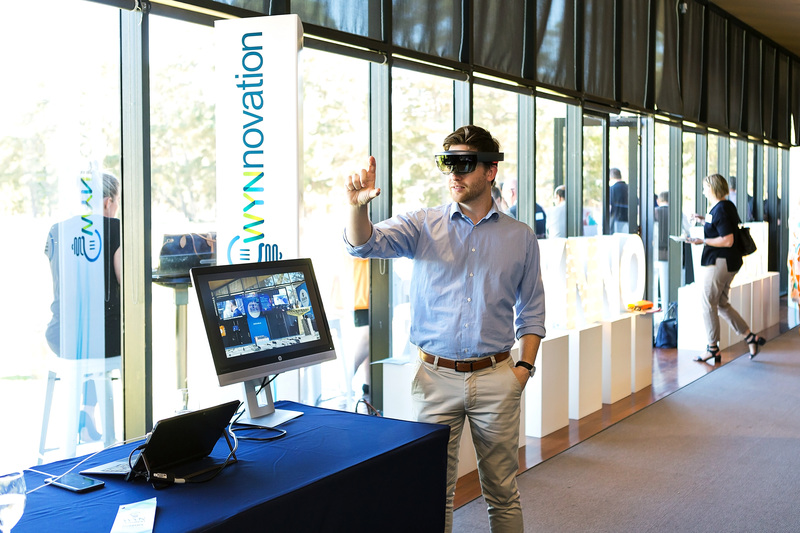 Please use the registration form to submit your interest to attend any or all of the scheduled FREE events. 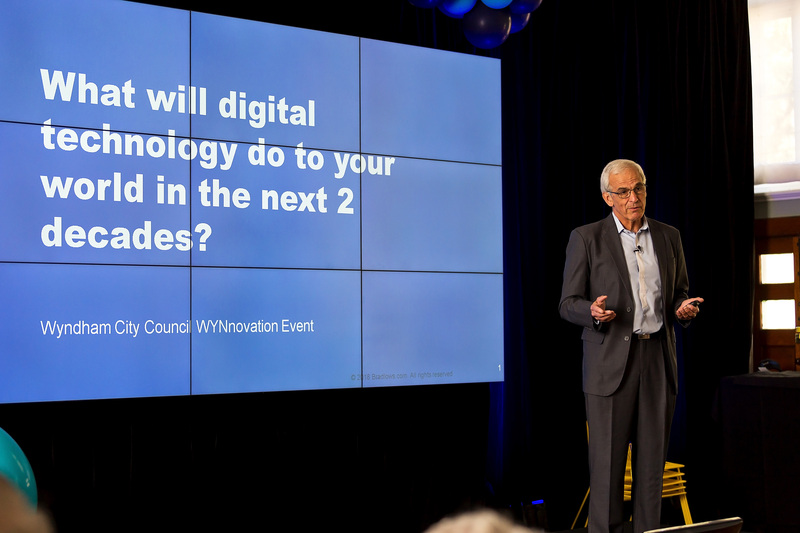 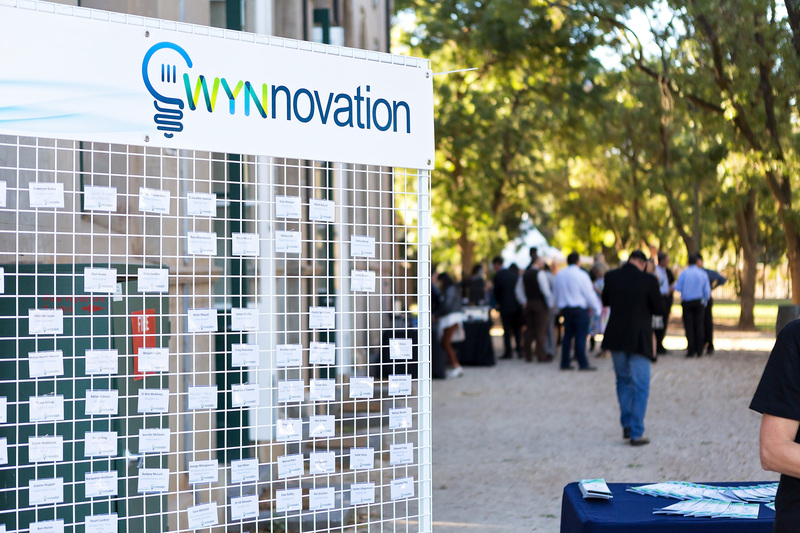 Join us at Werribee Park for the second annual WYNnovation Summit. 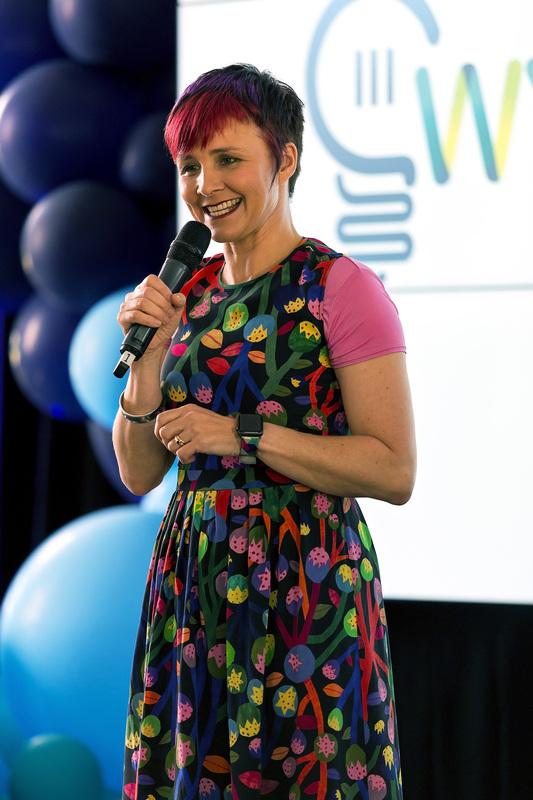 This year we will be joined by powerhouse speakers Jordana Borensztajn, Chris Riddell and Chris Helder. 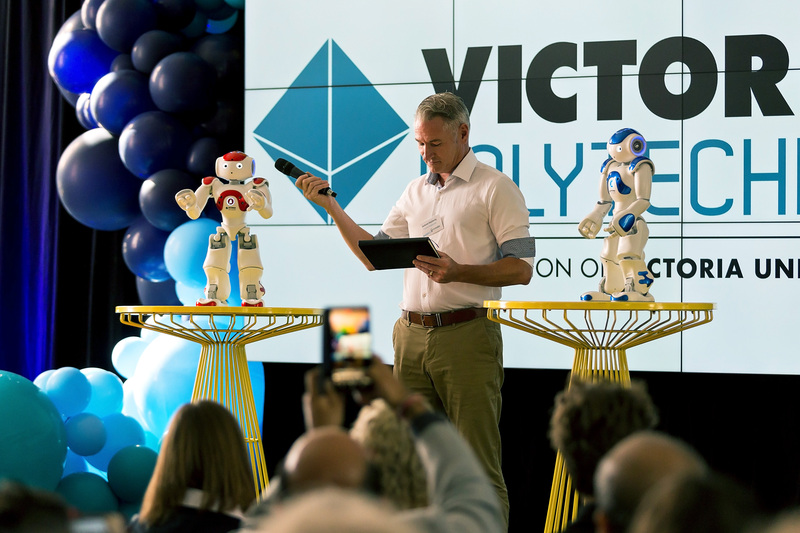 More exciting details to follow! 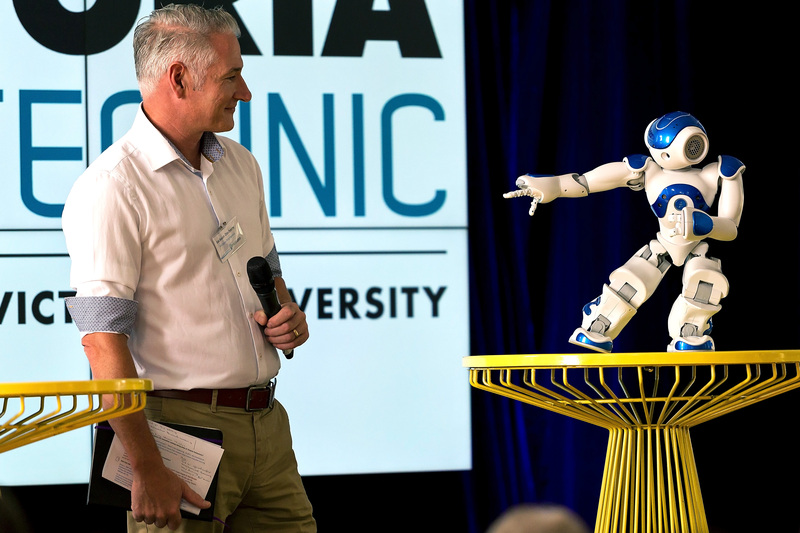 He was a crowd favourite at the 2018 Summit and he returns in 2019 as our Masterclass facilitator. 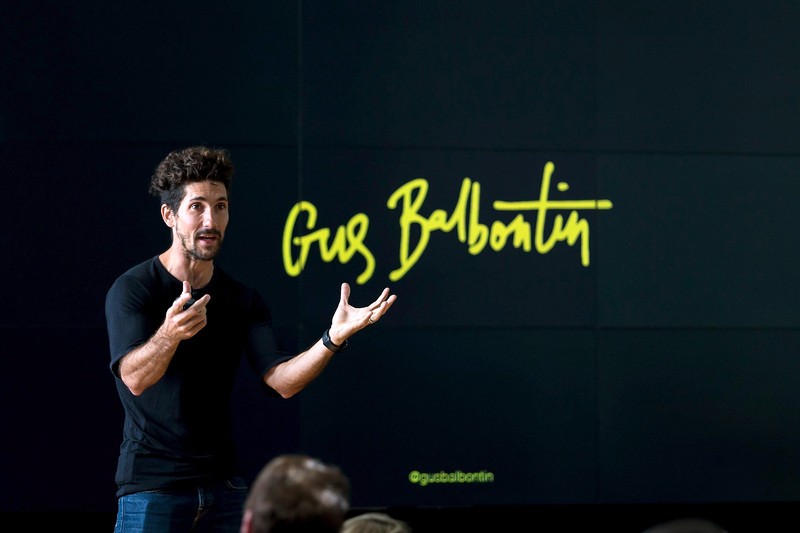 Spend the morning with Gus Balbontin as he takes you on an entertaining, highly informative adventure. 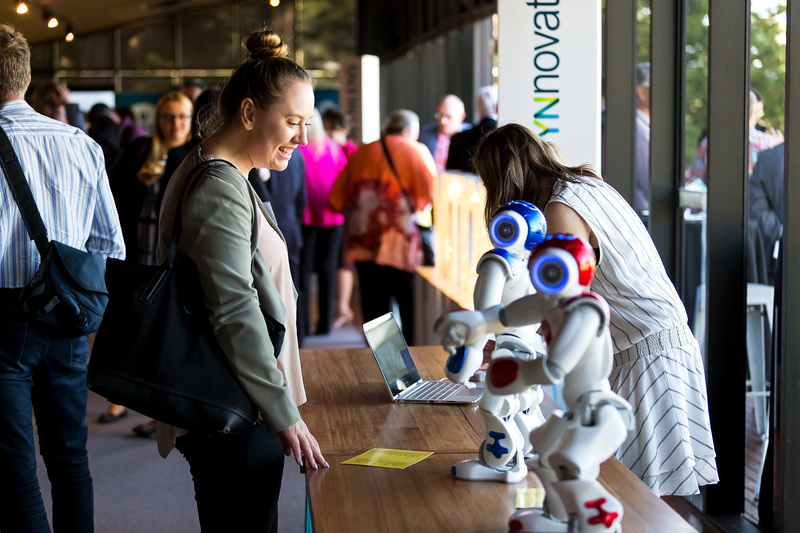 This one will be popular so don’t delay in registering! 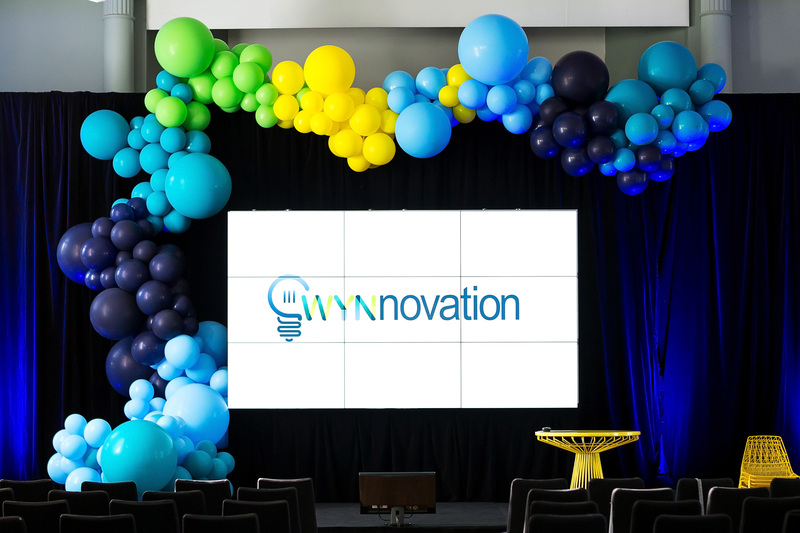 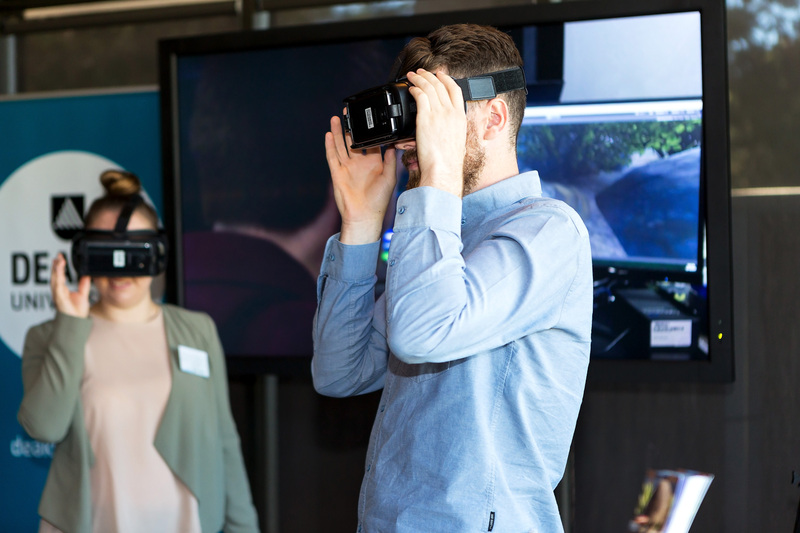 The team behind Gus Balbontin, Roshambo are presenting two WYNnovation workshops that are not to be missed! 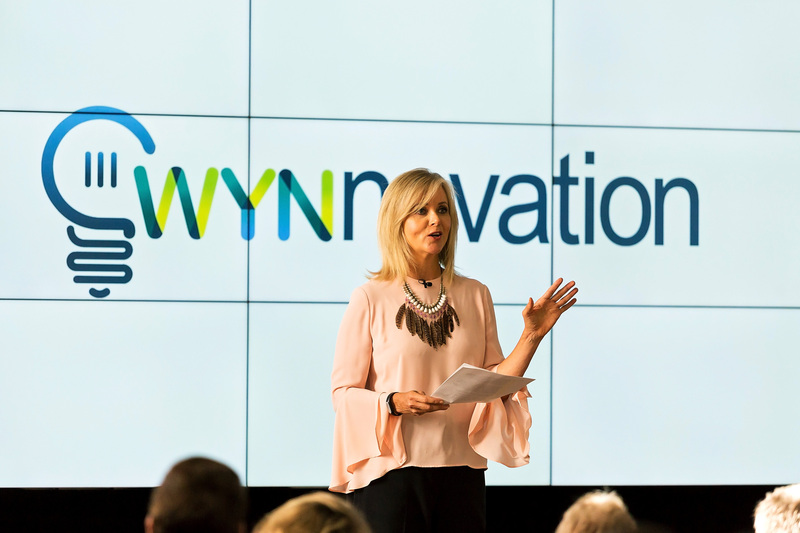 ‘Think Big, Act Small’ and ‘High Performance People’ will be held at the Wyndham Civic Centre on the 12 and 14 February. 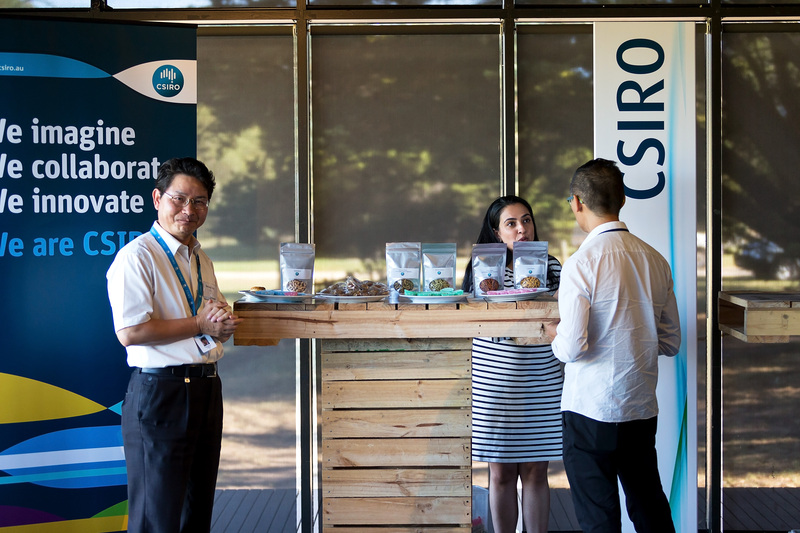 Numbers for these two intimate presentations are strictly limited so get in quick!